However, OAuth can be dangerous in the wrong hands. The hackers behind Tuesday’s attack appear to have built an actual third-party app that leveraged Google processes to gain account access. But even though Tuesday's attack may have been novel, the dangers with OAuth are hardly new. Security experts have warned in the past that users may be phished through manipulation of OAuth to grant permissions to the wrong party. 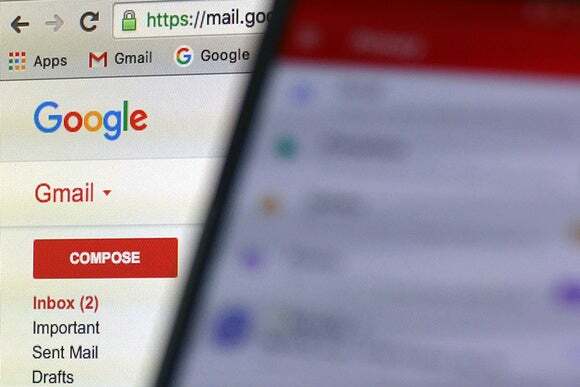 Tuesday's phishing scheme will probably push Google to adopt an even stricter stance on apps that use OAuth, said Robert Graham, CEO of research company Errata Security.